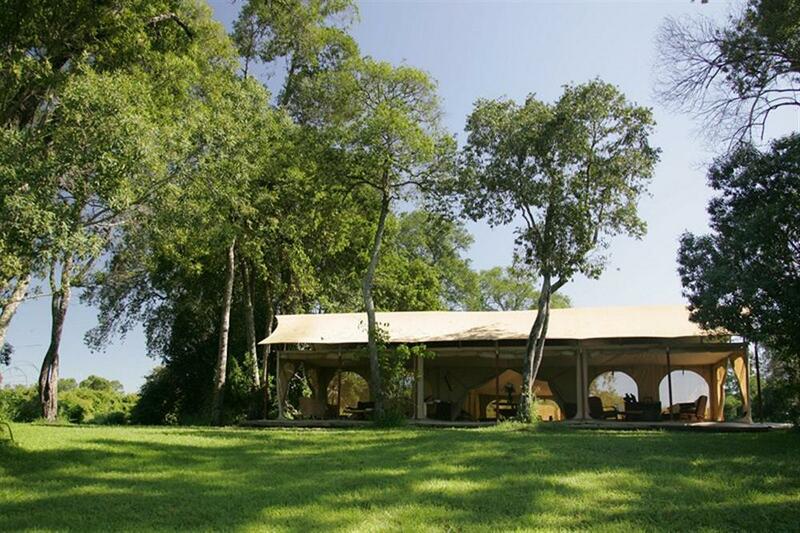 Rekero is a tented camp that sits in the midst of the Kenya's Mara Serengeti ecosystem and is home to the greatest concentration and diversity of wildlife in the world. 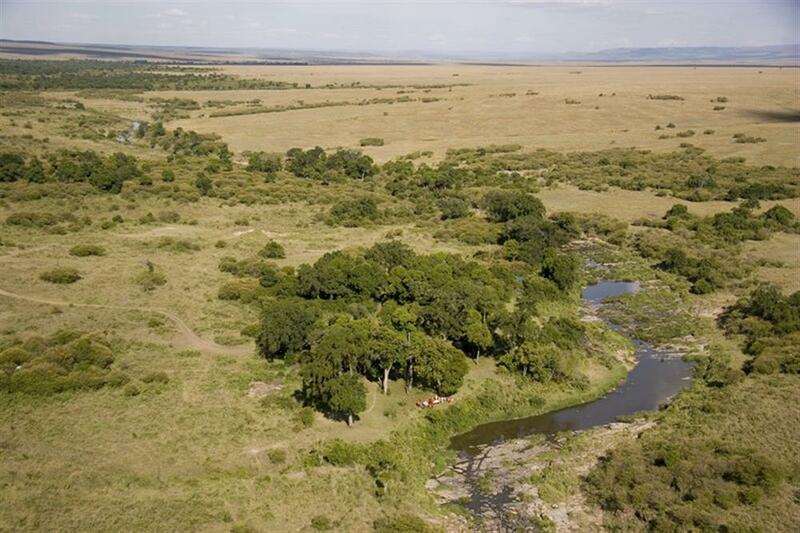 Rekero camp is inside the Masai Mara Game reserve, very close to the confluence of the Mara and Talek rivers at a famous and ancient animal crossing point. The camp is set up seasonally (June - March) and caters for up to twenty guests in nine tents of which two are family tents. 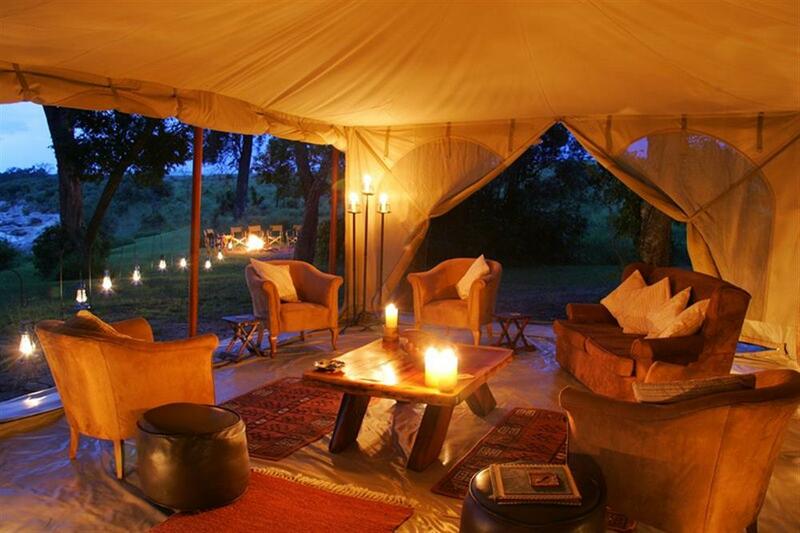 The management team is backed by a team of professional Masai safari guides and camp crew that have worked together for many years. Together they provide guests with an in depth and truly memorable Masai Mara experience that remains true to its setting. This eco-camp is ideally situated for the annual migration, which is the movement of over one million wildebeest and two hundred thousand zebra from the Serengeti through the Masai Mara in Kenya. Every year the camp is dismantled and removed for two months to allow the bush and the many wildlife neighbours to return to the site, leaving a fresh and recovered wilderness for the next season. Wildlife viewing and bird watching can be done by specially adapted vehicle or outside the park on foot. 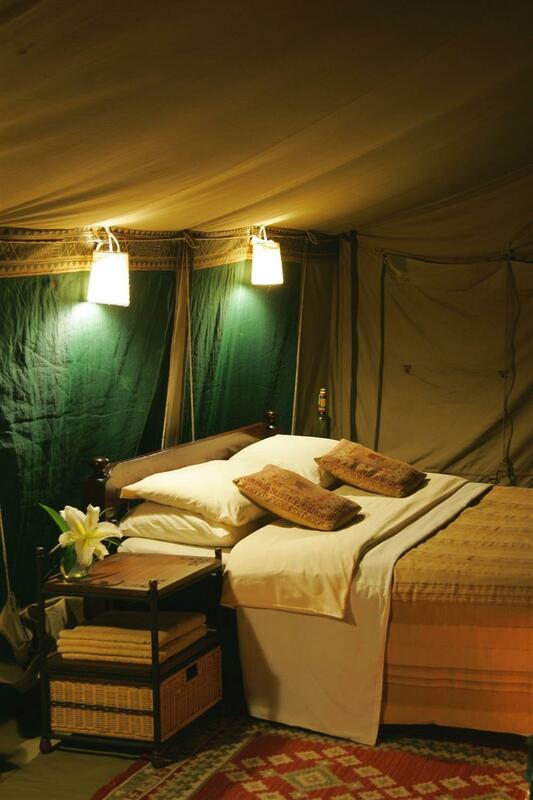 This can be a full day in the bush or shorter excursions returning to the calm of camp. The cultural aspect is one of the strongest elements of the experience either in camp or with a visit to one of the villages from which the guides come from. This is a highly personal experience which is operated sensitively to ensure it remains both unobtrusive and genuine. 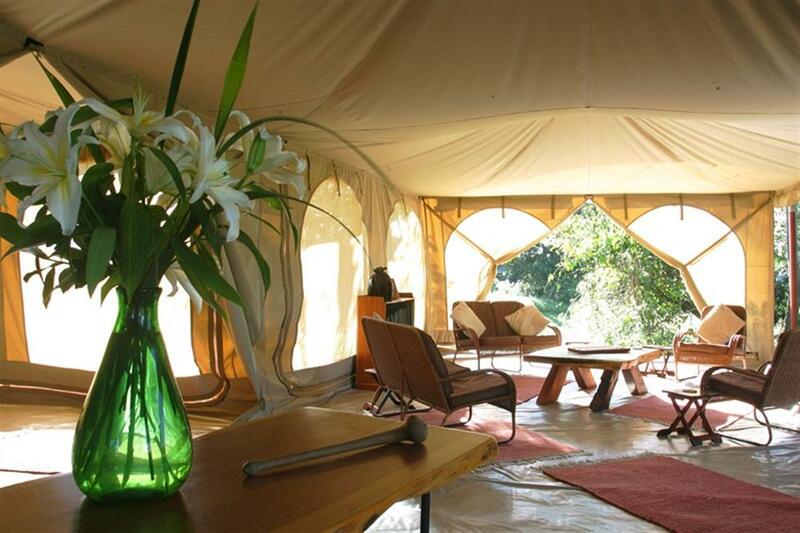 Picnics in the bush and sun downers also feature along with dawn flights in a hot air balloon (balloon at extra cost).